Iranian officials sometimes respond to accusations that Tehran is seeking a nuclear weapons capability by replying that, not only do they not want a bomb, they'd actually like to see a nuclear-weapons-free Middle East. Yes, this is surely in part a deflection, meant to shift attention away from concerns about Iran's nuclear activities by not-so-subtly nodding to the one country in the region that does have nuclear weapons: Israel. But could Iran have a point? 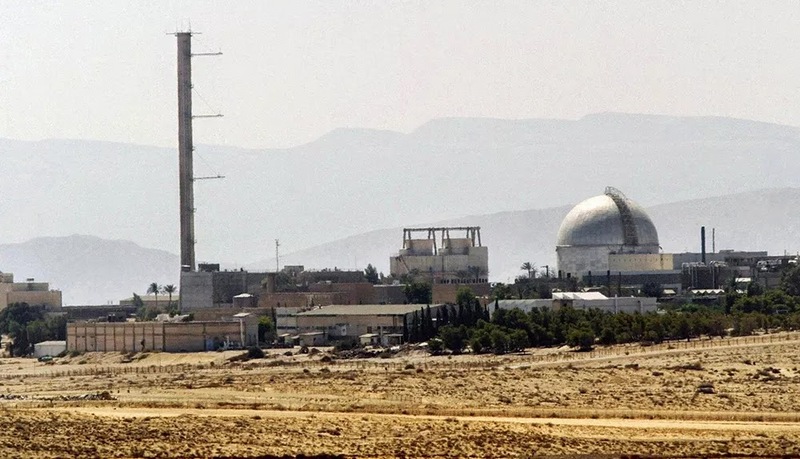 Is there something hypocritical about the world tolerating Israel's nuclear arsenal, which the country does not officially acknowledge but has been publicly known for decades, and yet punishing Iran with severe economic sanctions just for its suspected steps toward a weapons program? Even Saudi Arabia, which sees Iran as its implacable enemy and made its accommodations with Israel long ago, often joins Tehran's calls for a "nuclear-free region." And anyone not closely versed in Middle East issues might naturally wonder why the United States would accept Israeli warheads but not an Iranian program. The turning point for both Israel and the United States may have been the 1967 war. The second large-scale Arab-Israeli war lasted only six days, but that was enough to convince Israeli leaders that, though they had won, they could lose next time. Two crucial things happened in the next five years. First, in 1968, Israel secretly developed a nuclear weapon. Second, and perhaps more important, was a White House meeting in September 1969 between President Nixon and Israeli Prime Minister Golda Meir. What happened during that meeting is secret. But the Nixon's administration'smeticulous records show that Secretary of State Henry Kissinger said to Nixon, in a later conversation about the Meir meeting, "during your private discussions with Golda Meir you emphasized that our primary concern was that Israel make no visible introduction of nuclear weapons or undertake a nuclear test program."